Prosegur Spain is a leading company in Alarms and Security which provides homes, businesses, companies and institutions with global services. 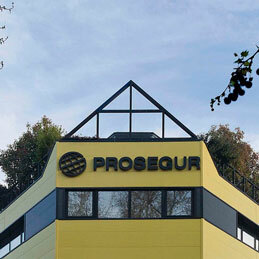 Prosegur has asked for our services to implement a technical solution on the global management of its IT Department. 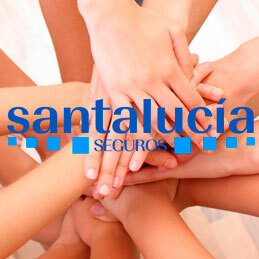 Santalucía is an insurance institution with 87 years of experience on the risks coverage concerning the familiar area. 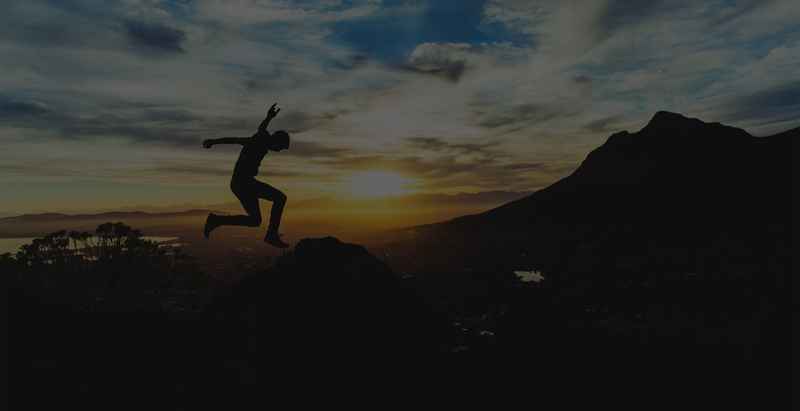 Through a network of 365 agencies and 9.000 partners throughout Spain, it assures the quality of life of millions of clients. 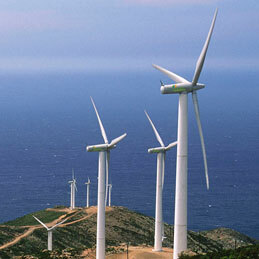 IBERDROLA is the Spanish energetic leading group, one of the biggest energy companies of the world and world leader on wind energy. 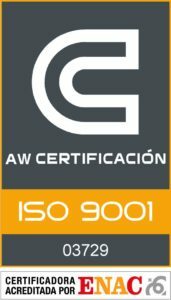 It is based on 28 countries and has 16 millions of clients, 9 of them Spanish. It also possesses telecommunications interests. Banco Sabadell is the fourth private Spanish banking group, composed of several banks, brands, subsidiaries and part-owned companies covering all areas of the financial business. 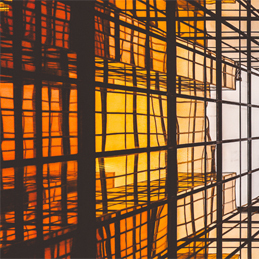 The Autonomous Data Processing Body of the Regional Government of Madrid (IAM) is an Autonomous Body possessing public legal personality, its own wealth and treasury as well as managerial autonomy for the fulfilment of its purposes. 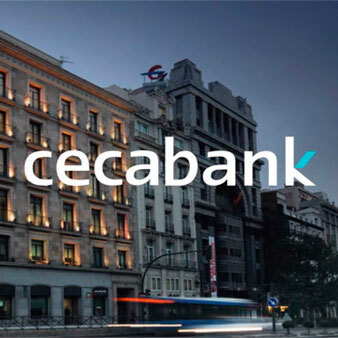 Cecabank is a Spanish wholesale bank specialized in financial and technological tasks that provides banking business process support services via a model that is open to the whole market.